I just won't drop that sort of coin, if I'm spending 10-15 bucks on a little bit of tobacco I'd rather it be 3P's or Brown Bogie, etc, something I can enjoy repeatedly before finishing. 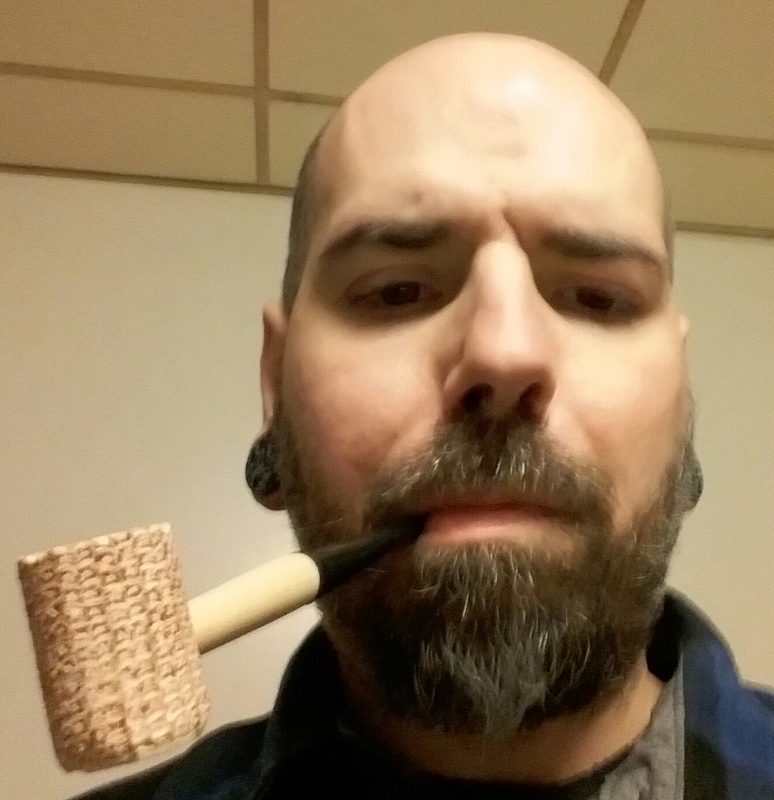 I like Maduro too, I like Dark Plug more, especially considering the price difference. 500g of that, any blend really, will last longer than 3-5 cigars. I'm storing them in a couple of acrylic jars that seal very tightly, each jar having a humidifier pack I purchased attached to the underside of the jar. I think it's supposed to last a couple of months of you open the jar a lot, which I don't. That should do just fine. Must have just been a dud. They do happen from time to time, and it's always a bummer. It's actually one of the reasons I won't smoke any Rocky Patels.. I know a lot of people rant and rave, love the heck out of his stuff.. but I had 3 plugged from 3 different lines of his. I've never had that sort of "luck" with any other brand. 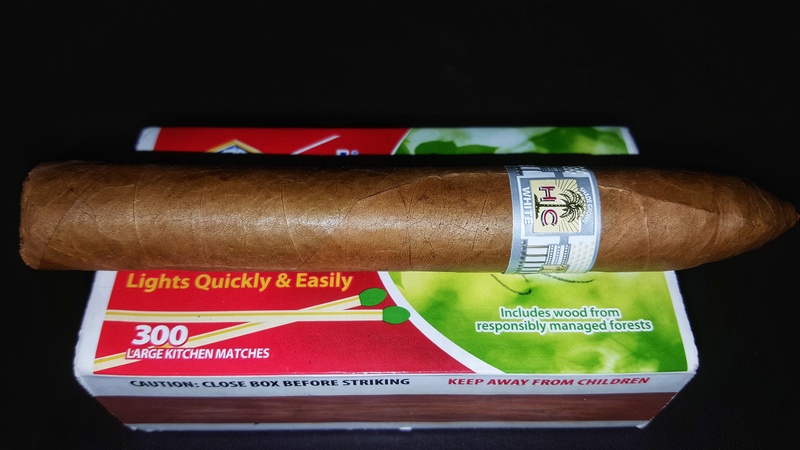 One thing I forgot to mention - a couple times I have run into a cigar I thought was plugged, and cutting a little further up on the cap has fixed the problem. Something worth mentioning - those little humidifier discs work ok, but they aren't very consistent in where they hold humidity. Boveda packs are really the way to go, and that is what I use. If you live in a humid climate, then I'd go with a 68%, if you live in a dry climate, I'd probably store closer to something like 72%. It's not really that necessary to be exact, but Boveda packs just make it totally brainless(and they last for ages in a sealed container). That's what I've got...Boveda packs. 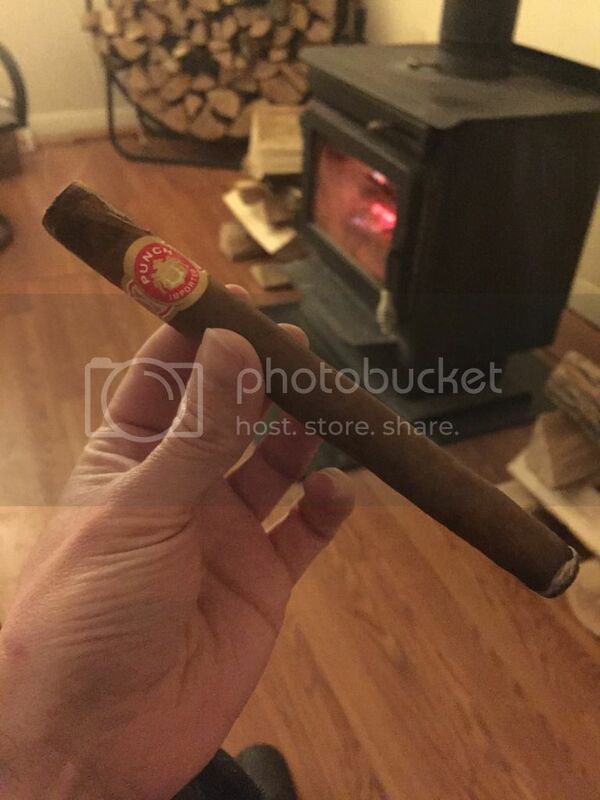 Smoking a Punch Churchill, while listening to the El Chapo case, hoping he gets acquitted. What can i say, i always go for the underdog. An HC White and a glass o' cab. 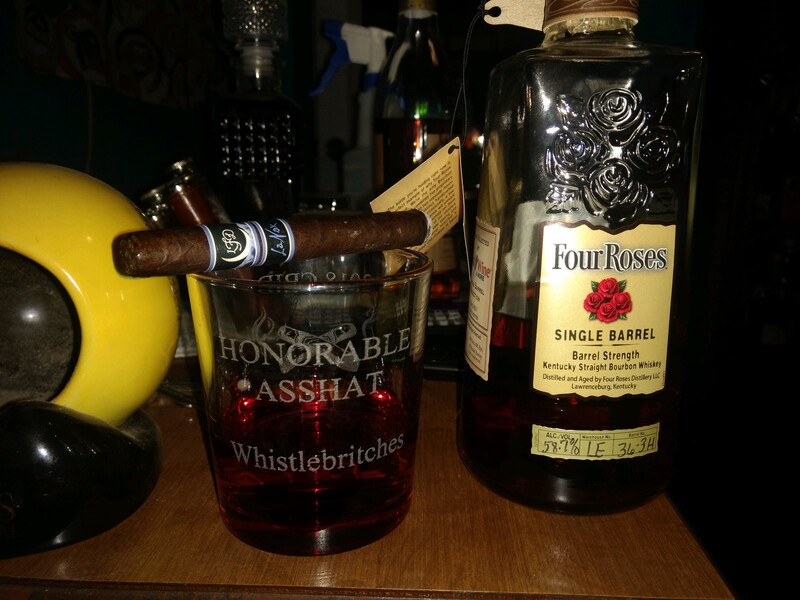 Pretty much never smoke cigars but need to raise the heel of a couple Grabows. Having an Arturo Fuente Curly Head. It's not too bad. Yesterday I fired up a favorite of mine for many years, I received an order from Famous Cigars which included some La Gloria Cubana Wavells. These have an interesting and unique aroma that reminds me of honey though I doubt that there is any used. Great cigar!